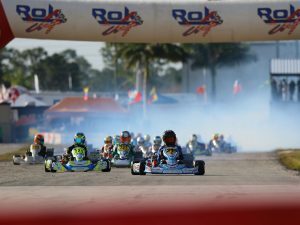 This year, the rules concerning the admission to the Rok Cup International Final give a preferential channel to Rokkers that during 2016 have participated in the Area competitions (North, Central, South and Sicily) in Italy or in the competitions of a Rok Cup national championship abroad. 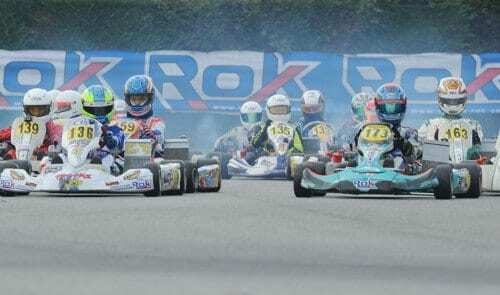 January 27, 2016 (Italy) — Following the increasing success of the Rok Final, able of collecting not less than 360 drivers in 2015, the Rok staff established that all the drivers who compete in the area championships will have a fast track at the time of registration. The procedures that will rule entries to the Rok Final (Lonato, October 19th to 22nd) are being completed and will be soon revealed through an official announcement. 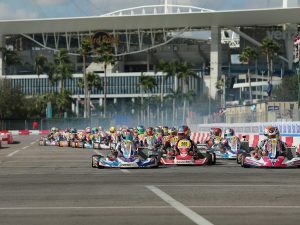 For sure, all Rokkers who took part in the competitions of one of the areas or in a foreign Rok Cup Championship, will be given priority while enrolling for the big event of the karting world, the Rok Cup International Final.